As is his custom, Jon went to a movie this weekend. This time it was Hotel Transylvania 2. Listen in to find out what he thought of it, what trailers he saw, and you know, standard Jon stuff. 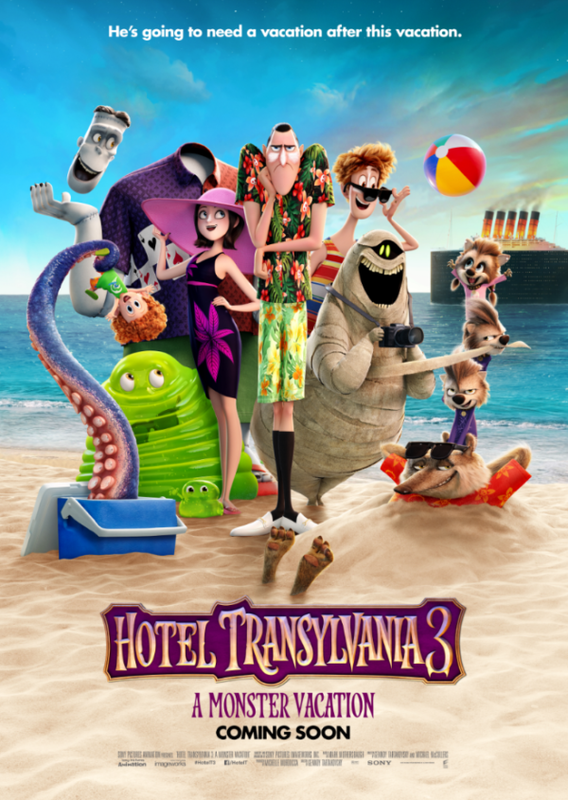 Posted in The Jonathan Files, Podcast, Movie Review and tagged with The Jonathan Files, Podcast, Movie Review, Hotel Transylvania 2. September 28, 2015 by Dave Brodbeck.